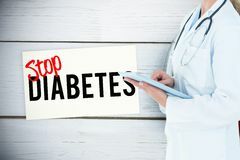 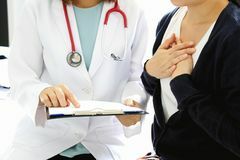 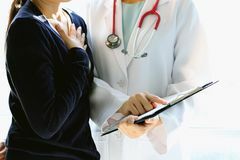 Medical doctor discusses with patient about the health examination results, Worried patient with her doctor in medical office. 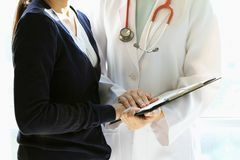 Medical doctor discusses with patient about the health examination chart. 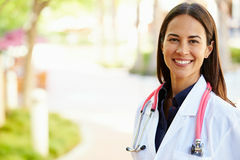 Healthcare technology, Female doctor using a digital tablet. 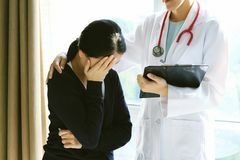 Patient receiving bad news, She is desperate and crying, Doctor support and comforting. 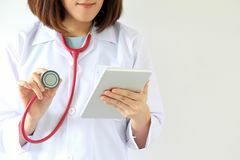 Medical doctor discusses with patient about the health examination results, Worried patient with her doctor in medical office. 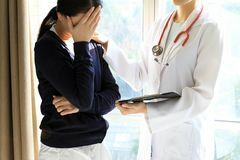 Patient receiving bad news, She is desperate and crying, Doctor support and comforting her patient Patient receiving bad news, She is desperate and crying, Doctor support and comforting her patient Dermatologist doctor doing treatment, Female patient with allergic rash dermatitis eczema skin. 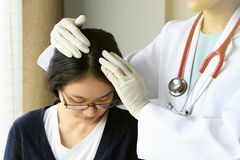 Doctor looking at patient`s hair and scalp, Dermatologist exam scalp disorder. 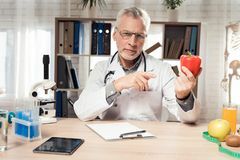 Doctor holding drug bottle and prescribes medication to the patient. 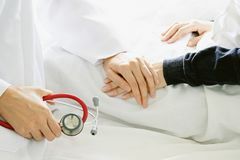 Medical doctor holding patient`s hands and comforting her with care. 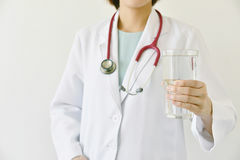 Doctor holding a glass of clear fresh water, Doctor recommend. 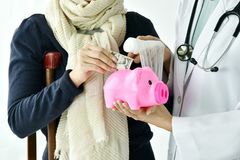 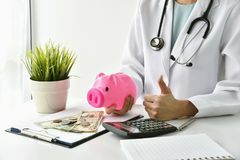 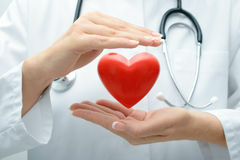 Medical and health insurance concept, Doctor holding piggy bank and money in hospital background. 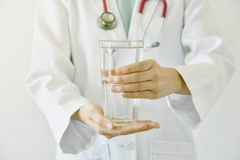 Doctor holding a glass of clear fresh water, Doctor recommend. 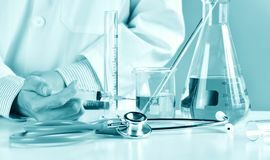 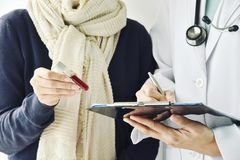 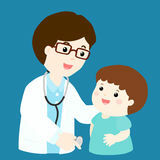 Health check up, Doctor holding blood test tube, Physician and patient discuss about health check up report. 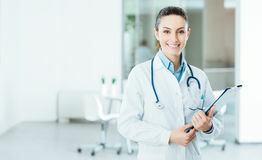 Medical and health insurance concept, Doctor holding piggy bank and money in hospital background. 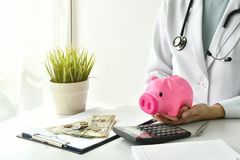 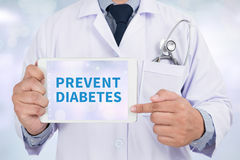 Doctor holding syringe with medicinal vaccine, Laboratory glassware Medical and health insurance concept, Doctor holding piggy bank and money in hospital background. 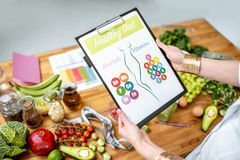 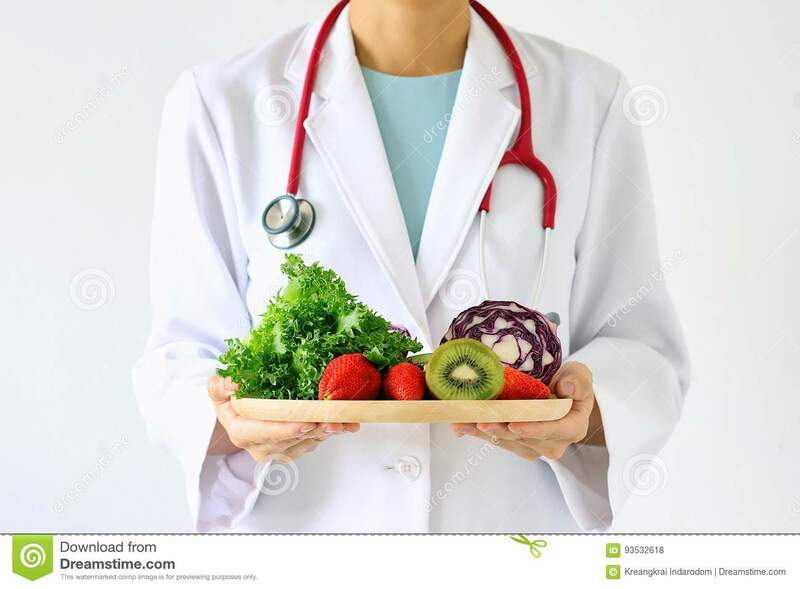 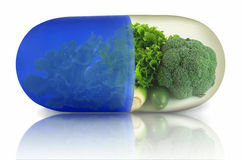 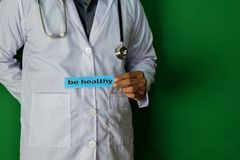 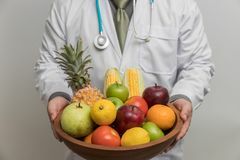 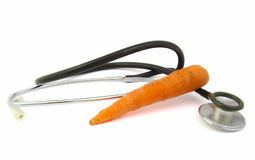 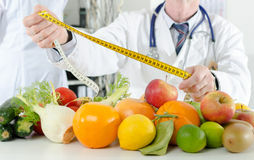 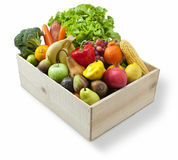 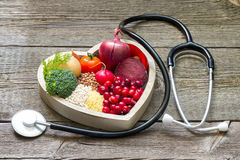 Doctor holding fresh fruit and vegetable, Healthy diet.Doctor holding fresh fruit and vegetable, Healthy diet.